Emeli Sande arrives at the 2011 Jingle Bell Ball where she will perform 'Read All About It'. 25. 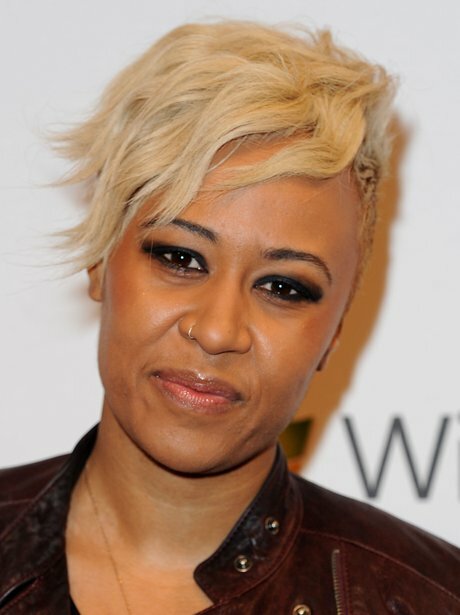 Emeli Sande arrives at the 2011 Jingle Bell Ball where she will perform 'Read All About It'.